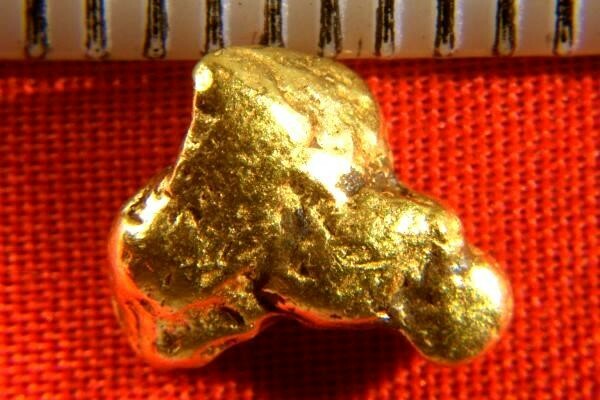 This is a beautiful Hand Selected Jewelry Grade Natural Alaskan Gold Nugget from the Bering Sea off the coast of Nome, Alaska. It weighs 2.5 Grams (38.6 Grains). It is 7/16" (11 mm) long and is smooth and fat. 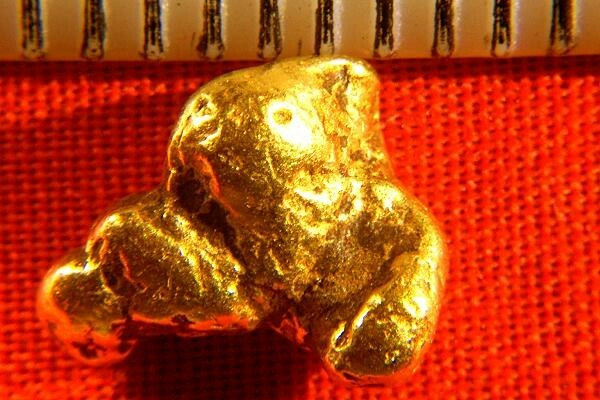 As a jewelry/investment grade gold nugget it makes a great investment and is ideal for gift giving or displaying.